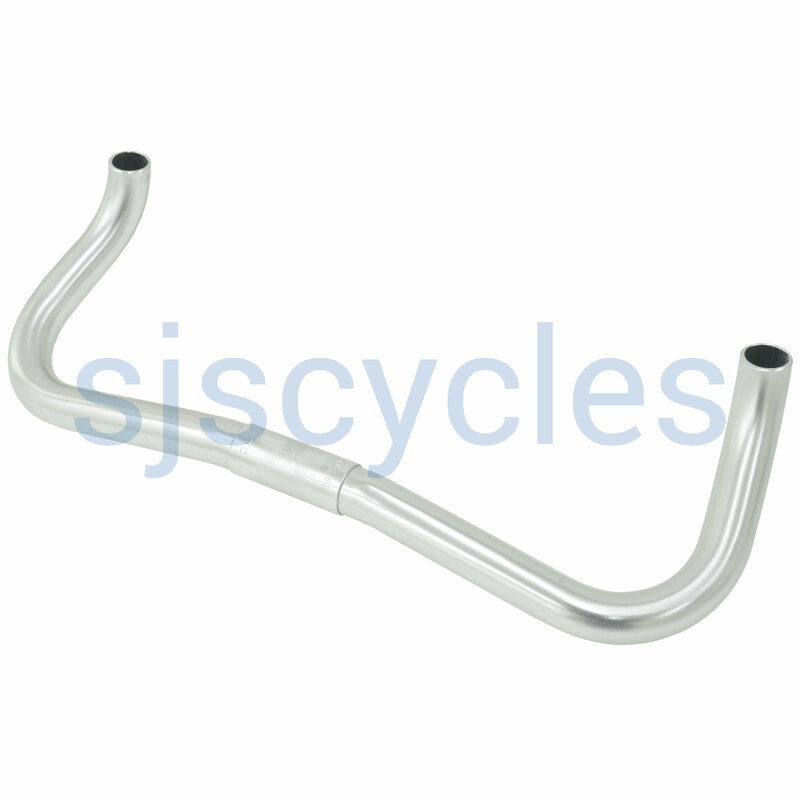 Japanese brand Nitto have forgotten more about the art of metal forming than most handlebar brands will ever know. Steeped in history they're the number 1 Japanese handlebar brand. Bars look awesome and finish is superb. Unfortunatly due to the small bend at the front end, bar end accesories will not fit. I tried Dia Compe 188 bar end brake lever and Jtek bar end shifters neither if which did fit.